Even a minor fender bender can transfer significant kinetic force, so you have little control over this autonomic response. One of the effects of the fight-or-flight reaction is a masking of pain. You could suffer injuries that take hours, days, or even weeks to emerge. 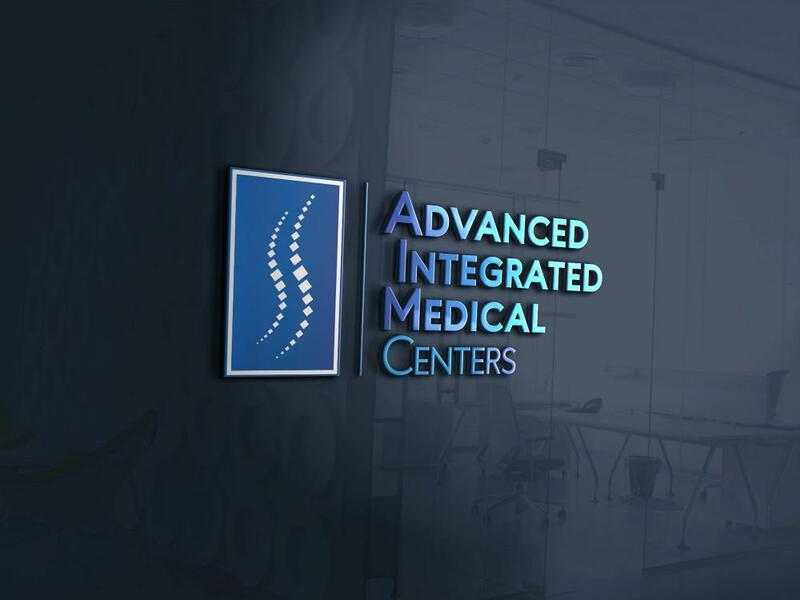 It’s wise to schedule a visit to Advanced Integrated Medical Centers even if your pain hasn’t yet begun. Adrenaline and endorphins are the main components behind your fight-or-flight response after an automobile collision. Each chemical plays an important role in your body’s response. You may be familiar with the feeling of an adrenaline rush from sports activities or exciting situations such as roller coasters. It’s the hormone that starts your heart beating faster to supply your body with more oxygen, giving you the burst of strength you may feel after a collision. Endorphins are your body’s “feel good” neurotransmitters. It’s not unusual, after the upset of a car accident, to experience a surge of euphoria, seemingly at odds with the experience of the event. Between these two chemical bursts, you have the physical resources to respond to the aftermath of an accident. However, these can also mask musculoskeletal injuries experienced at the time of collision. You likely associate whiplash with car accidents, and with good reason. It’s not a single injury, but rather several possible injuries resulting from the snapping or whipping motion caused by the forces of impact and the top-heavy nature of your skull. 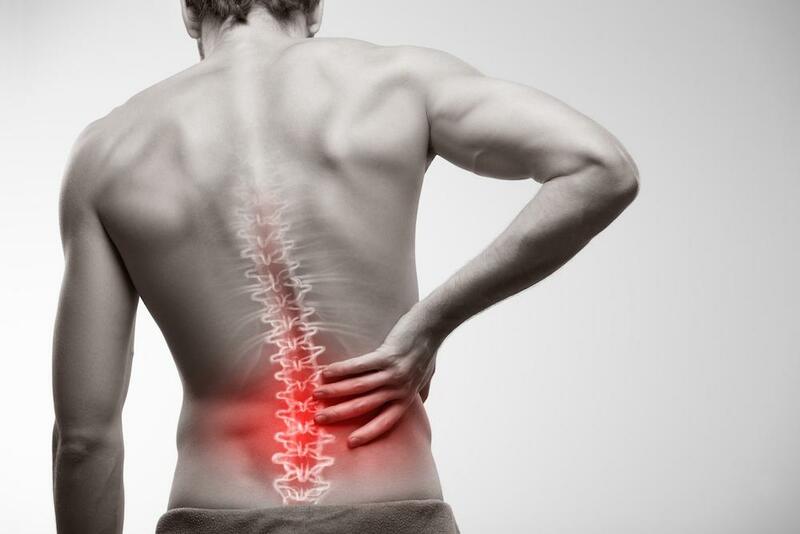 Damage and misalignment can occur where your skull joins the spine, between vertebrae in your neck, the joints of your shoulders, as well as any of the soft tissue that supports these bones and joints. However, your neck and shoulders aren’t the only targets for accident injury. You could suffer alignment issues anywhere along your spine, into your pelvis and hips. Absorbing the force of collision can also take its toll on muscles, ligaments, and tendons throughout your body. 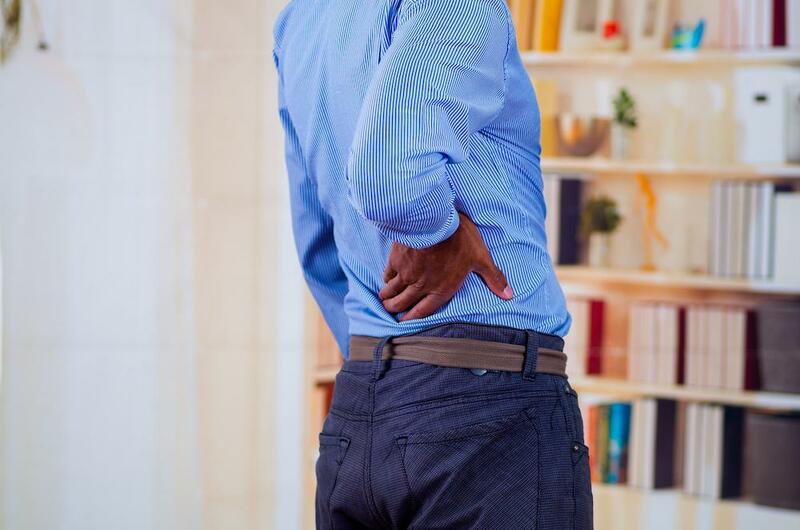 Sometimes the fight-or-flight response covers the immediate impact of these injuries, while other times, pain may not emerge until your injury causes inflammation, and this could be days after your accident. Many people turn to chiropractors for fast relief of musculoskeletal pain, but the practice of chiropractic is about supporting your body’s ability to control and heal itself. Imbalances and misalignments caused by auto collisions interfere with natural healing. 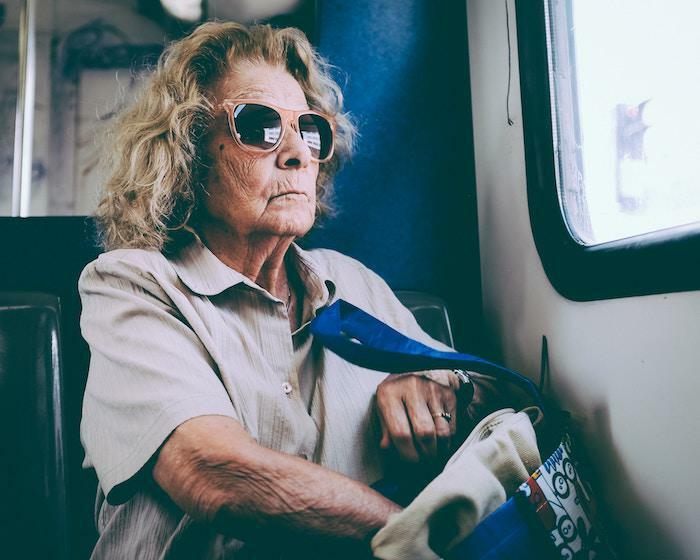 Seeing Advanced Integrated Medical Centers a day or two after your accident can even prevent some injuries from emerging by restoring balance before inflammation causes pain. It’s possible your after-accident experience could be pain-free as you move beyond the fight-or-flight response. Call or click to arrange your appointment today.